The Israeli government is expected Sunday to decide whether to permit businesses to open on Shabbat, particularly in the Tel Aviv region. The Tzohar rabbinical organization, a rabbinical organization dedicated to improving Jewish life in Israel, has called on the government to oppose the proposed permit and not to ratify it. The organization claims that this would unilaterally change the Jewish character of the country. "The State of Israel was established as a Jewish and democratic state, with religious and secular people living side by side within it since it was established. 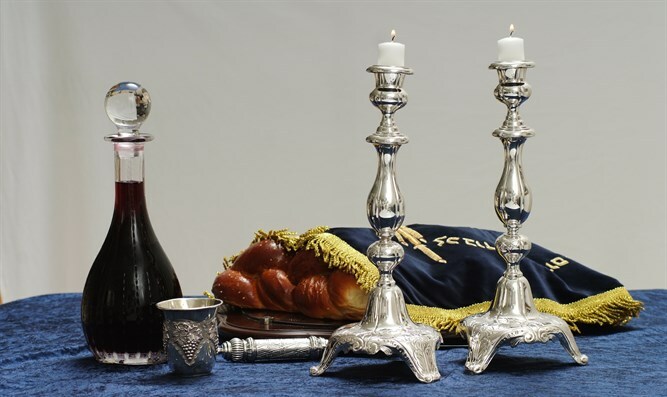 "The character of the Sabbath day in Israel is one of the central components of Israel's identity and has a deep social significance," added the organization. The organization called on the government to reach a decision which reflects this identity "and not allow the opening of stores which would be a fundamental contradiction to the character of the Sabbath day." The organization called on the government to formulate an agreement on the Shabbat issue through dialogue with all sectors of Israeli society.